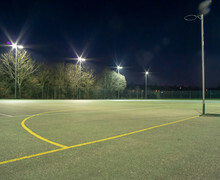 Welcome to our facilities hire page. 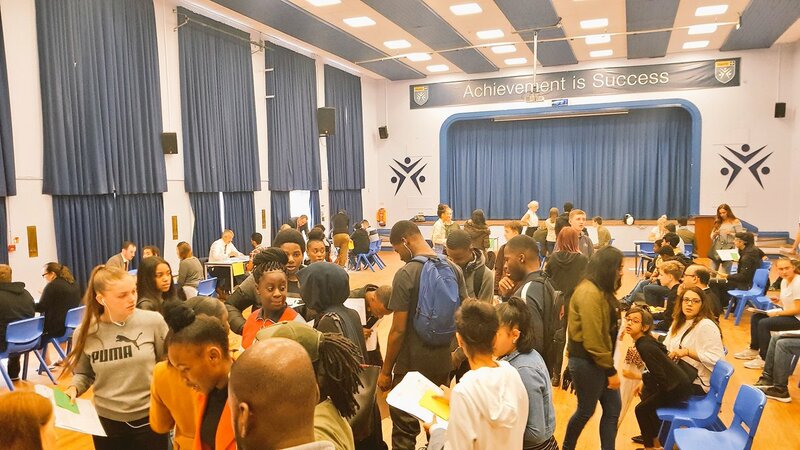 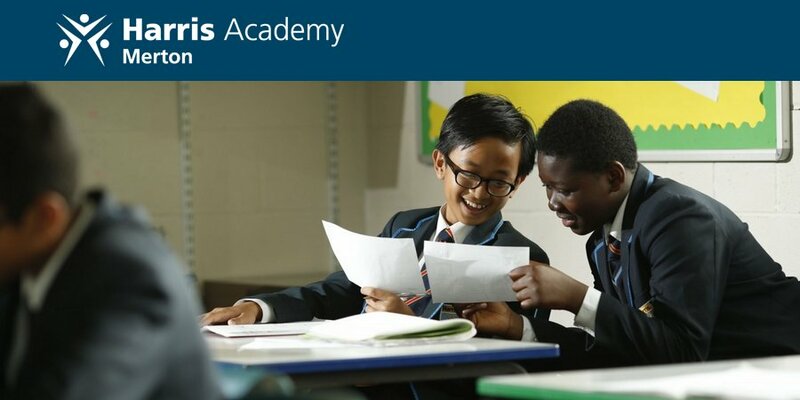 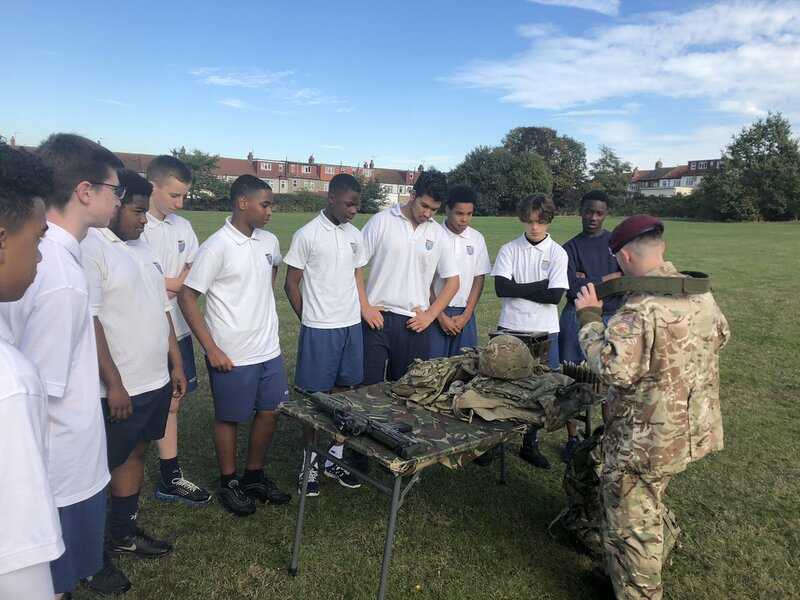 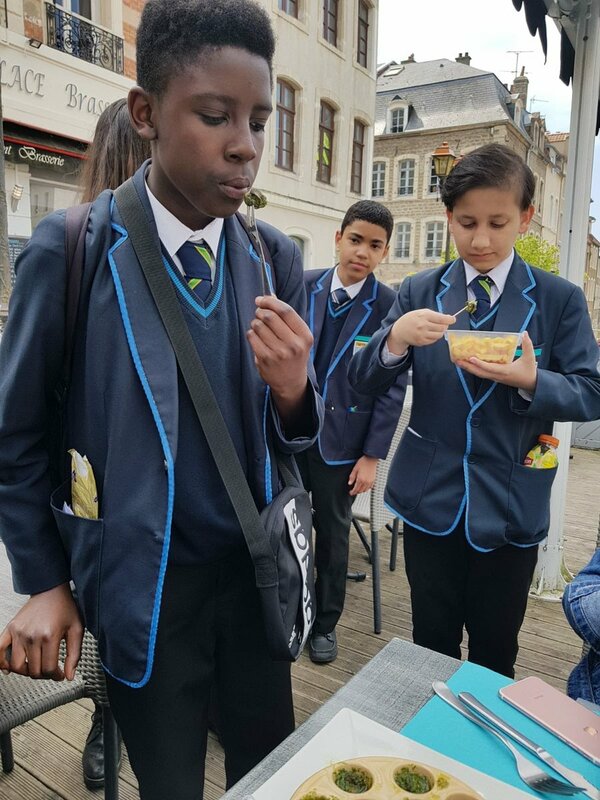 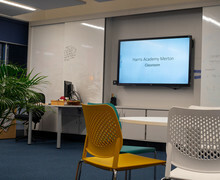 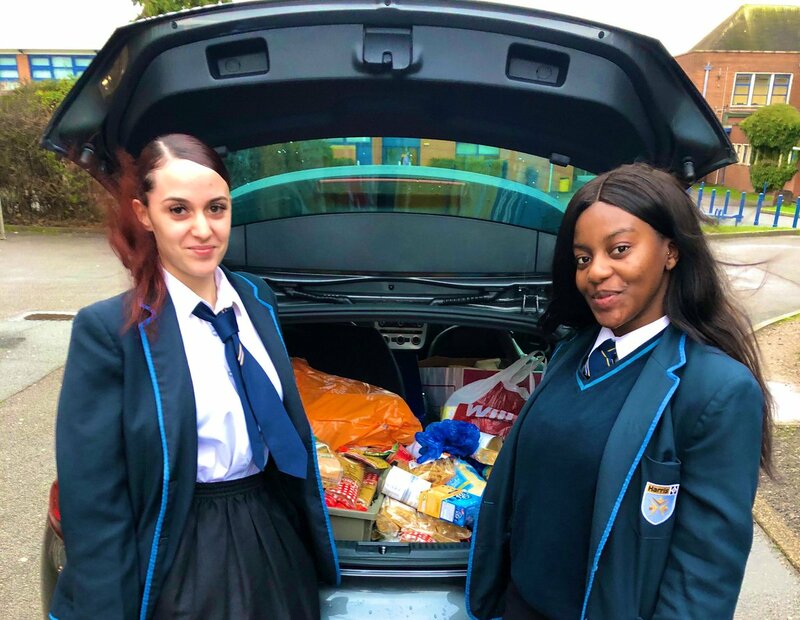 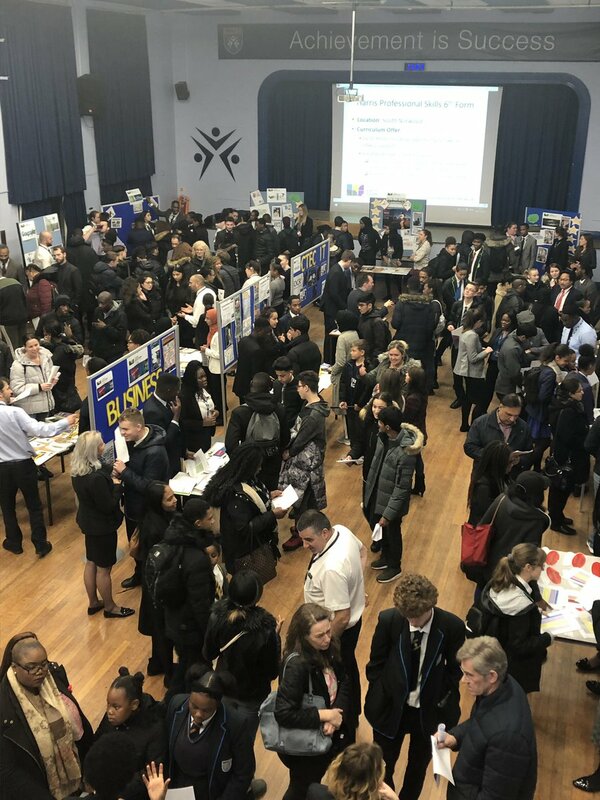 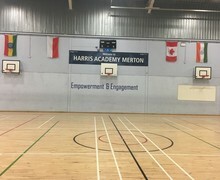 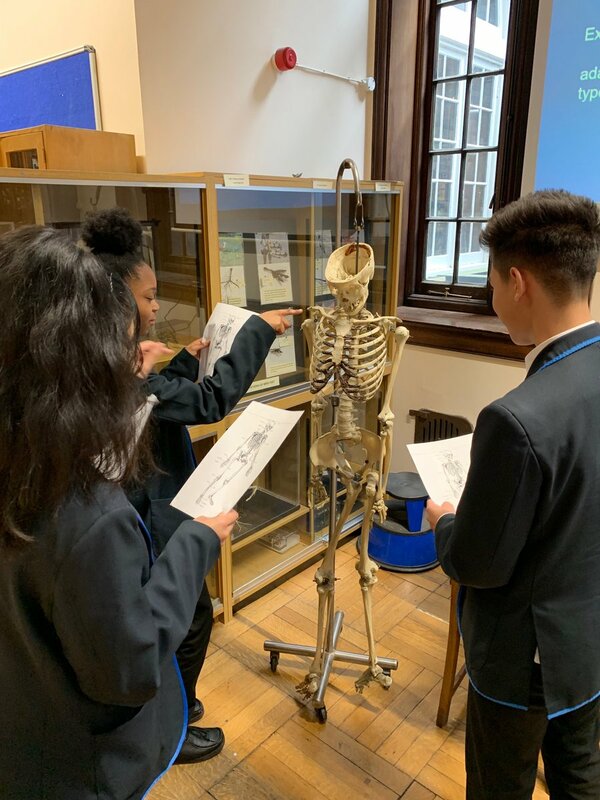 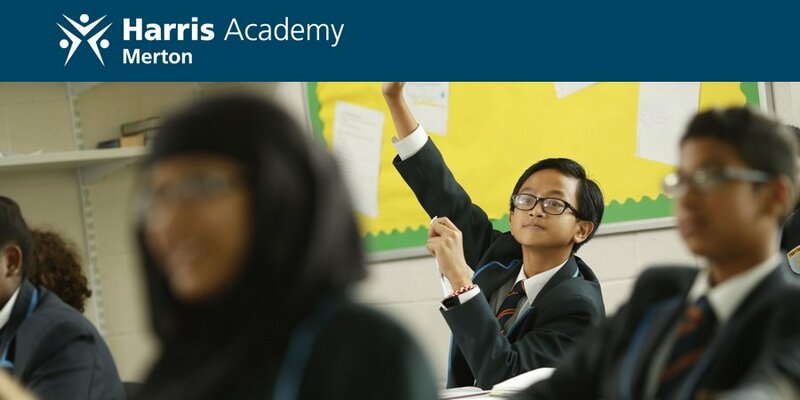 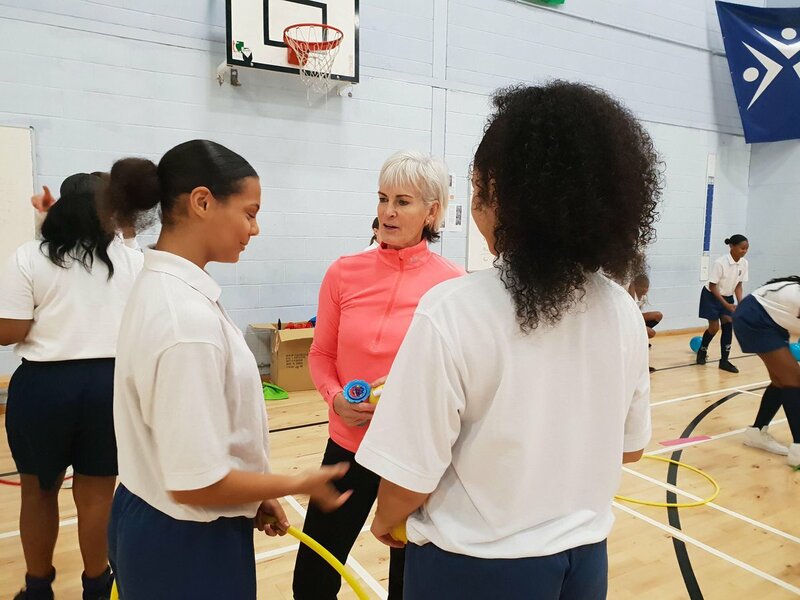 We have a range of fantastic facilities to let here at Harris Academy Merton which are available for hire out of school hours as well as during the school holidays. 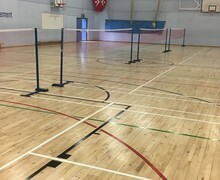 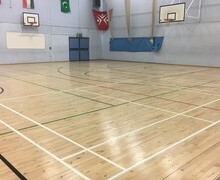 Our Sports Hall is equipped with markings for basketball, badminton, netball, volleyball and indoor football. 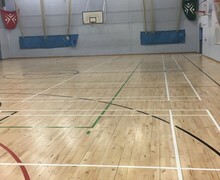 Adjacent to the sports hall are changing and shower facilities which are available as part of the hire. 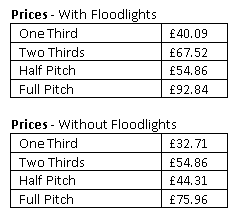 Please note: Standard prices do not include VAT. 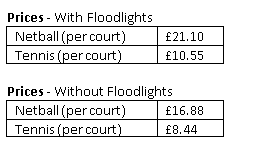 VAT is added to all casual bookings. 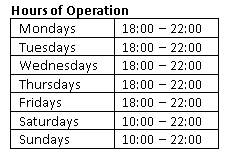 The above rates are per/hour and for activities booked between 1st September 2018 and 31st August 2019. 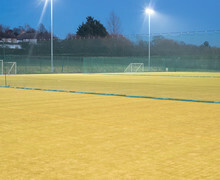 Our Astroturf is a regularly sought after space, it is fully equipped with floodlights enabling users to enjoy their sports until late. 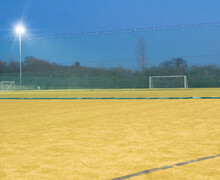 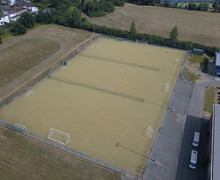 The pitch is sand based and can be rented in 4 options: one third, two thirds, half pitch and full pitch. 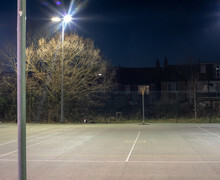 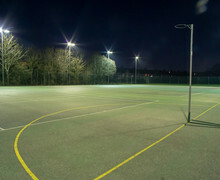 Our courts are equipped with floodlights and have markings for tennis (x4) and netball (x2). 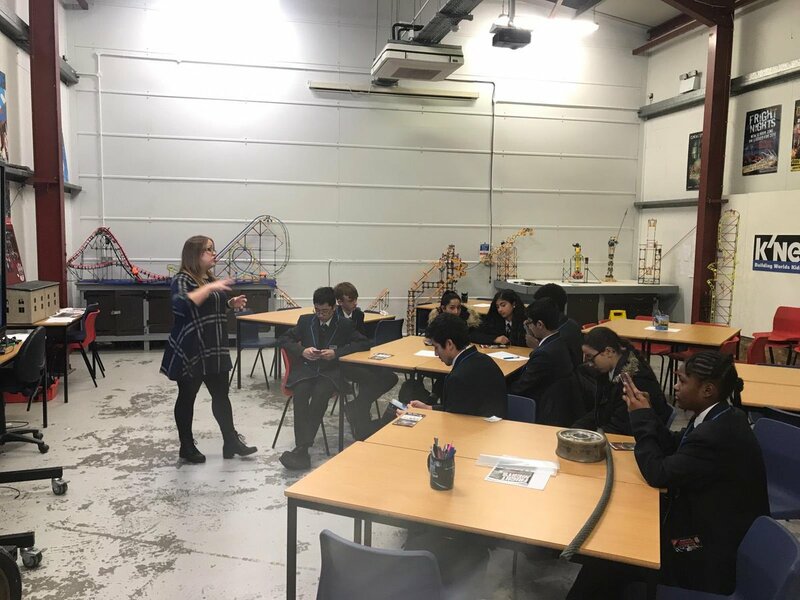 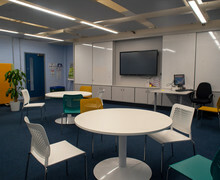 We have a range of classrooms available for hire. 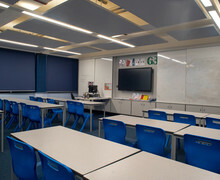 Each classroom comfortably accommodates up to 25 students. 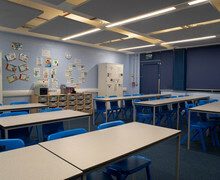 We have classrooms suitable for first aid courses, tutoring and one off meetings. 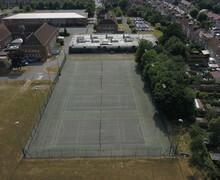 Other facilities also are available on request including grass fields and other halls. 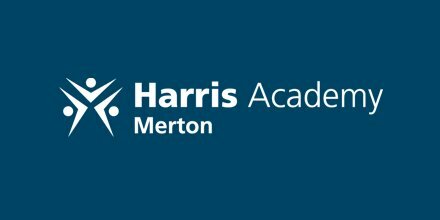 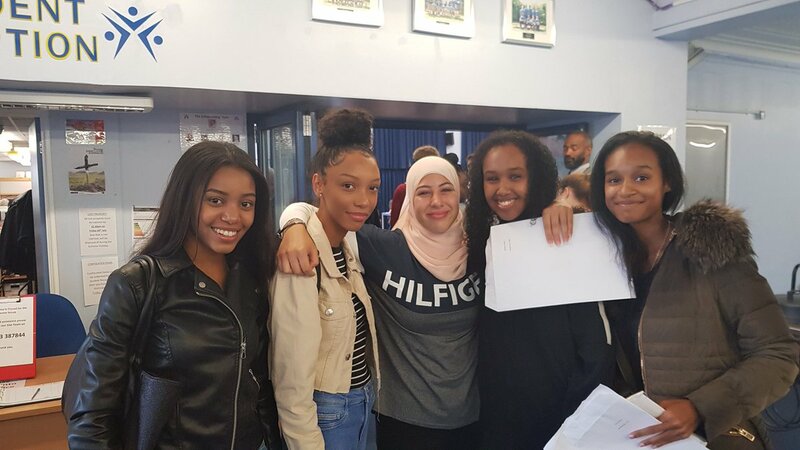 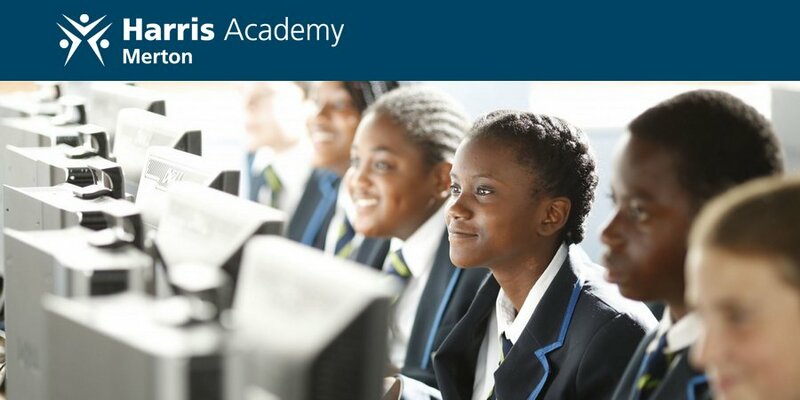 Address: FAO: Sports Development Officer, Harris Academy Merton, Wide Way, Mitcham, Surrey, CR4 1BP.